The UHF/UHF transceiver is a compact telemetry and command radio designed for CubeSat missions. 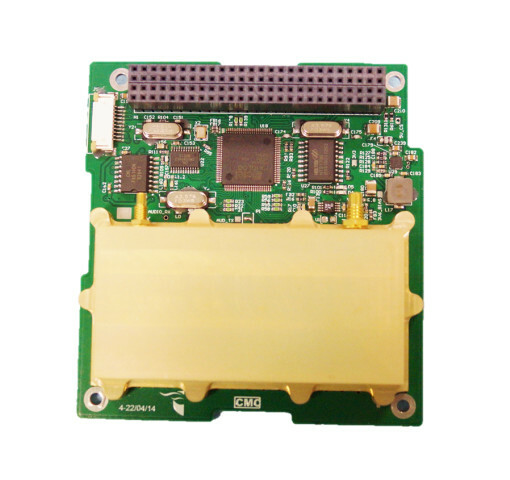 It is compatible with the CubeSat standard, with a CubeSat Kit PC/104 form factor. The UHF/UHF transceiver implements half-duplex GMSK and AFSK modulation schemes with data rates of 9600 and 1200 baud respectively. The UHF/UHF transceiver is ideal for missions where a low data-rate downlink / uplink is required. The UHF/UHF transceiver can also be used as a robust lower data-rate back-up radio for a higher data-rate radio. The AX.25 protocol scheme implemented is popular among amateur radio enthusiasts.